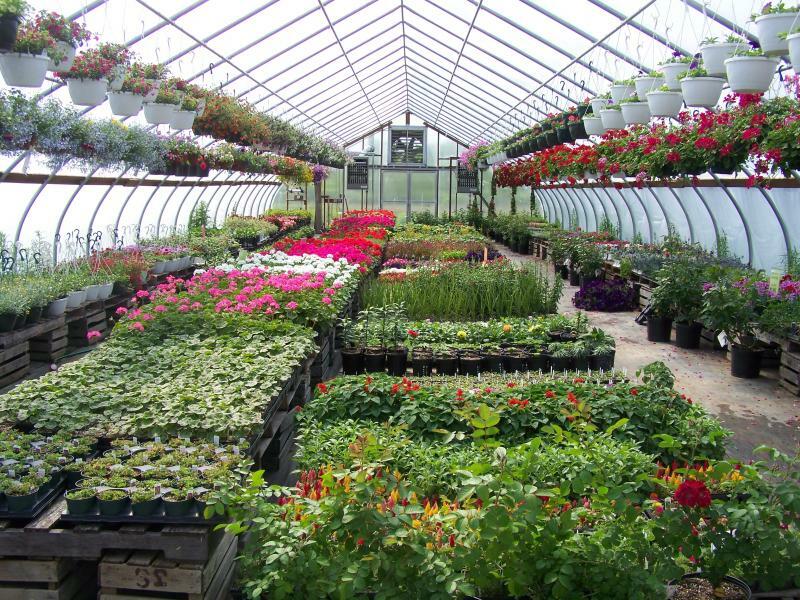 "Start a family tradition with our family"
We grow & sell bedding plants, perennials, shrubs, hanging baskets, and vegetable plants. We also sell bagged mulch & soils, garden decorations, and more! Buy fresh, local and home-grown fruit and vegetables. Enjoy the fresh country air of New York State and pick apples from the trees. 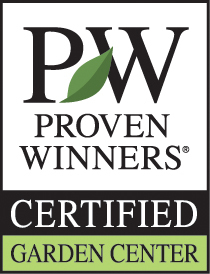 We grow Macintosh, Cortland, Empire, Jonagold, Winesap, Red Delicious, Yellow Delicious and more! 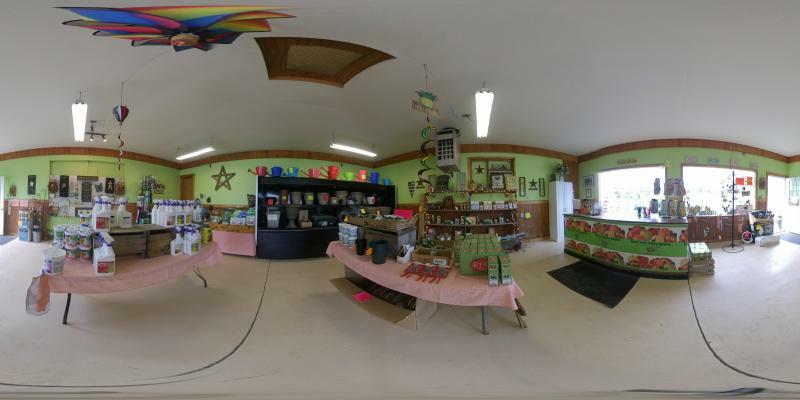 We are family-owned apple orchard, farm and greenhouse since 1980. 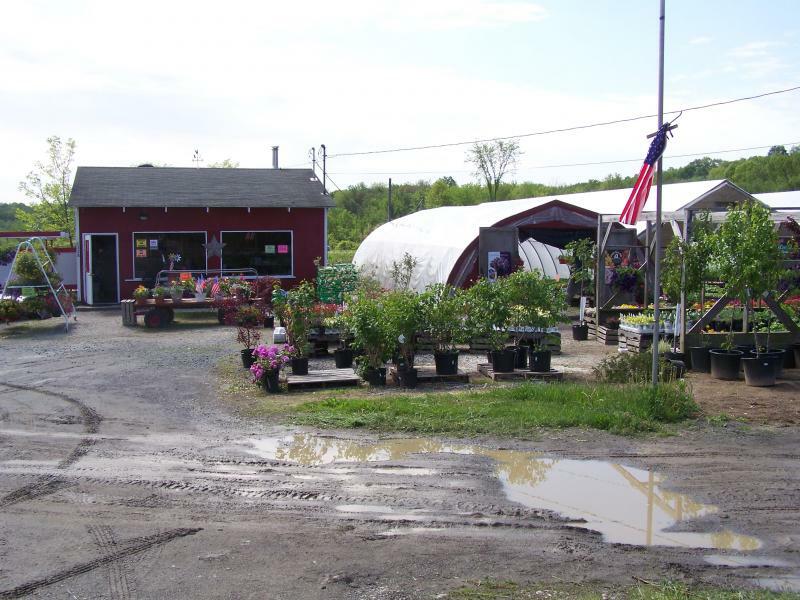 Our 47 acre farm is located in beautiful Orange County, New York, about 90 minutes from Manhattan. 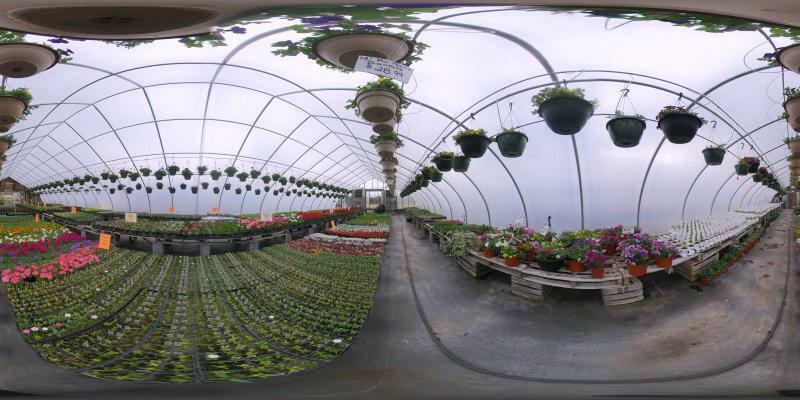 A 360 view of the store during spring. Look at all the garden decor & accessories. Copyright Sleepy Hills Orchard. All rights reserved.